With aggressive goals to shrink its carbon footprint and fuel costs, WestAir needed a solid plan and deep commercial fleet expertise to transform its transportation. With natural gas available at predictable, stable prices, the adoption of natural gas vehicles offered a clear economic solution. 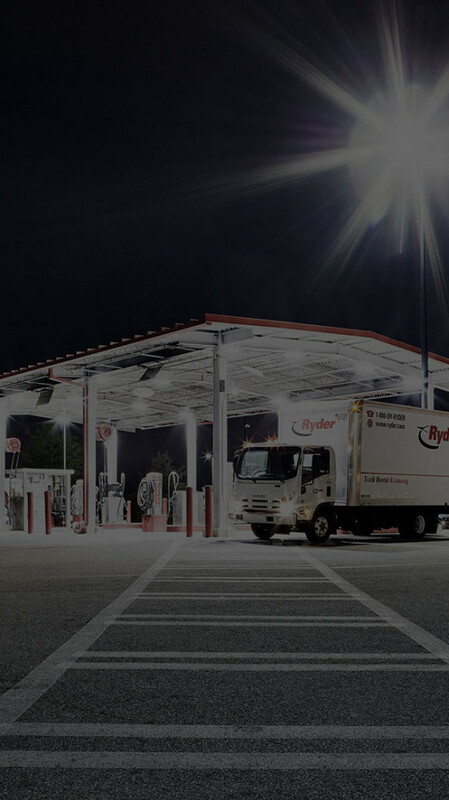 Ryder’s natural gas transportation and mobile maintenance solutions enable WestAir to achieve their carbon emission reduction goals.